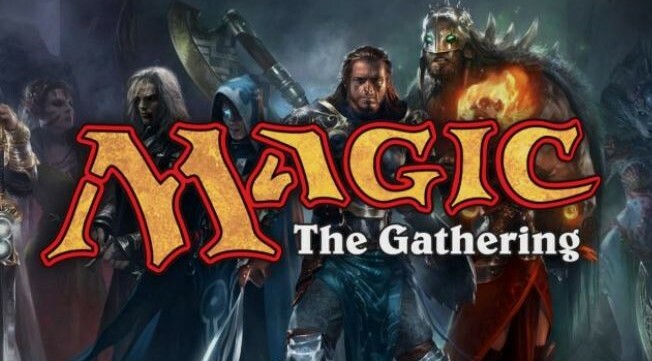 Spandex City in Charlotte, NC is an authorized retailer of Magic: the Gathering and an official Wizards Play Network Tournament Store. We offer Friday Night Magic (FNM) and other sanctioned Magic Tournaments (Standard/Modern constructed, booster drafts, pre-release, and sealed pack). For tournament schedules and format/registration details, visit our store calendar and tournaments pages. Please review our updated Food & Drink benefits and policies before arriving for your next tournament. For players wishing to eat a meal during the tournaments, our shopping center neighbor, Mr. Geero, allows you to play your match there while you enjoy a delicious gyro and fries!